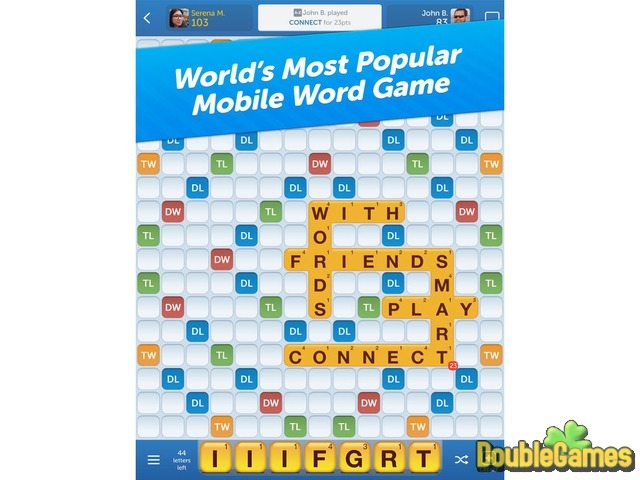 HOME → iPhone & iPad → PUZZLE	→ WORDS WITH FRIENDS – WORLD’S BEST FREE WORD GAME! 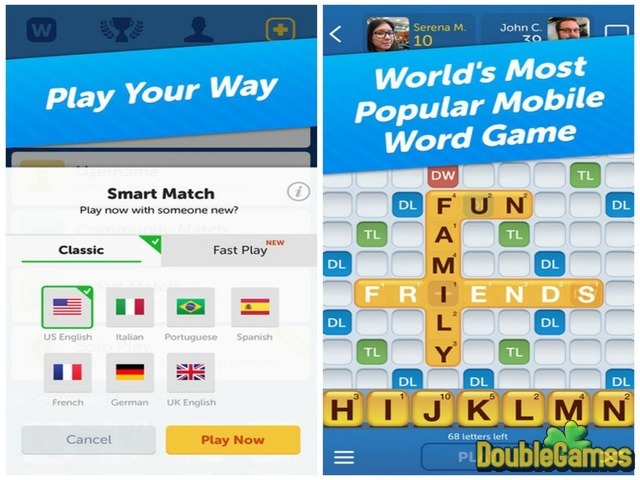 Now, there are more ways to enjoy the World’s Most Popular Mobile Word Game. Play the fun, free, social game you love, now available in App Store for iMessage! 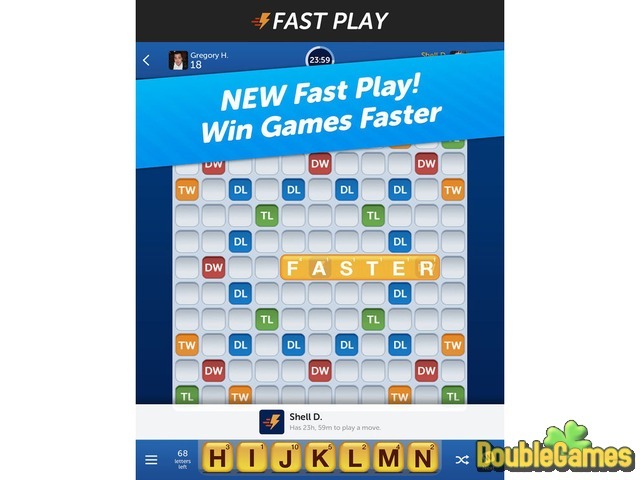 COMMENTS FOR WORDS WITH FRIENDS – WORLD’S BEST FREE WORD GAME!